It's quick and easy to Switch to Direct Debit. 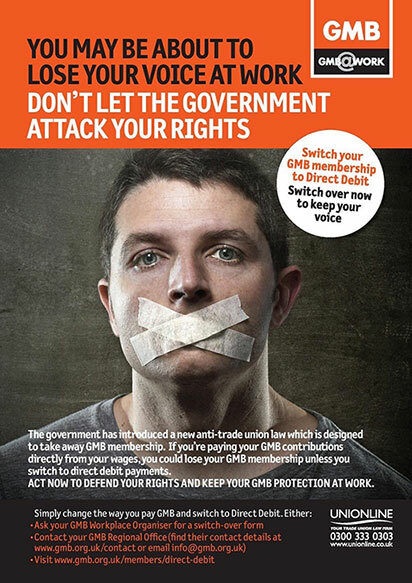 Just follow this link http://www.gmb.org.uk/switch-to-direct-debit and log in to fill out your personal and account details in our secure members area to perform the switch. It's that simple. If your personal details have changed, you can log in via the following link to edit your contact information https://www.gmb.org.uk/join/login. Please note that you will need to be logged in to view this page.